Issue #59, May 2017, is now available from the Ministry of Community and Social Services.. 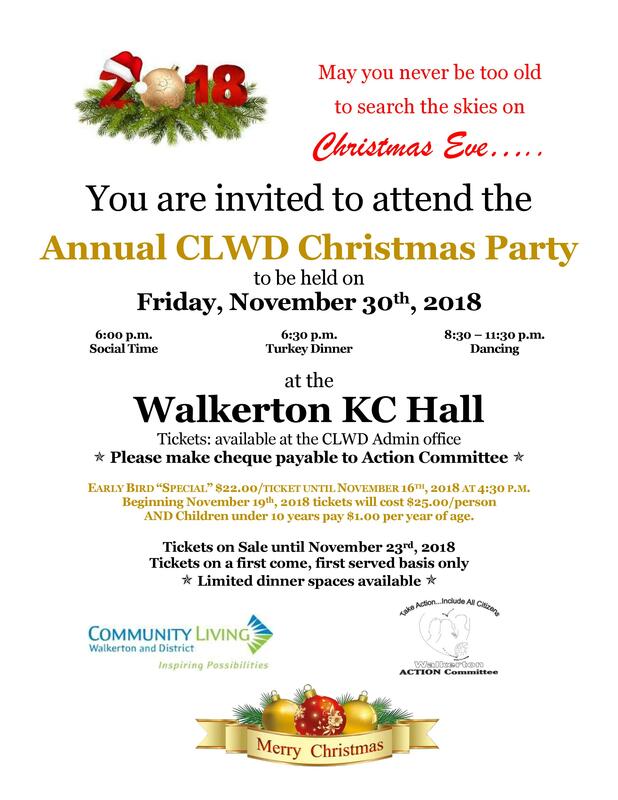 It is important to celebrate employees and the years of support provided through Community Living Walkerton and District. Members of the Action Committee were very pleased to be asked to provide and serve hot drinks for Family Day of Play at Walkerton Community Centre, Feb. 20, 2017. Please call your Family Support Worker to register as space is limited. Follow Inclusive Education Canada for articles and commentaries on ways to bring inclusive education to your classroom, school, and community. Save the date - Speaking Out 10th anniversary Conference in 2017!